Horror games genre wasn’t much popular compared to all other, but you will find plenty of users asking for the best horror games. There are plenty of horror games available on the Google Play Store, and they are scary in their own way. So, in this article, we have decided to share with you some of the best horror games that you can play on your Android smartphone. Well, if we look around, we will find that everyone has a different taste when it comes to gaming. Some of us love to play Battle Royale games like PUBG, some of us love to play strategy games like COC, etc. However, horror is one of the most complicated genres which is less talked. There are plenty of horror games available on the Google Play Store, and they are scary in their own way. Horror games genre wasn’t much popular compared to all other, but you will find plenty of users asking for the best horror games. 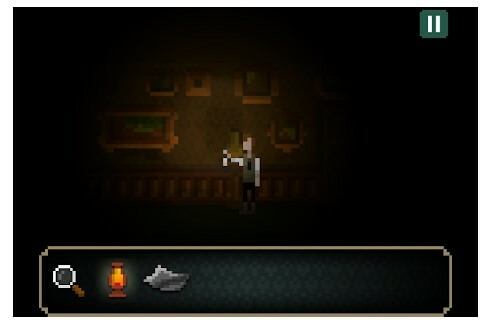 Horror games for Android are short, and they can give you a sleepless night. What’s interesting is that these horror games are actually fun to play and it can entertain you. Well, Dead Effect 2 is actually a Sci-Fi FPS game that will send chills down your spine. In Dead Effect 2, the ultimate goal of the player is to survive while killing the zombies. The great thing about Dead Effect 2 is that it offers an epic single-player campaign that provides more than 5 hours of story gameplay. 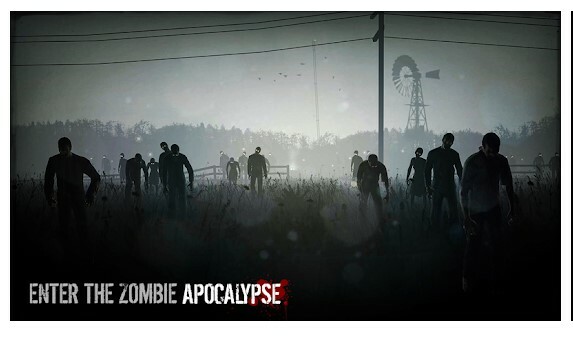 The game is highly addictive and its one of the best horror game that you can play today. If you are looking for an ultimate psychological horror adventure game, then Murder Room might be the best pick for you. The game traps you in a room with a serial killer. The ultimate goal of the player is to escape while solving different types of puzzles. In this game, you need to tap on various objects to examine it or use them on other objects to solve the mystery. So, it’s definitely one of the scariest game that you can play today. Well, Eyes – The Horror Game is another scariest game that you can play today. The gameplay is simple, in this game the player needs to break into a haunted mansion, collect money and get out. However, it’s not as easy as it sounds. There’s an evil lurking in the haunted mansion which is scarier than imagined. So, it’s another best horror game that you can play on your Android smartphone right now. 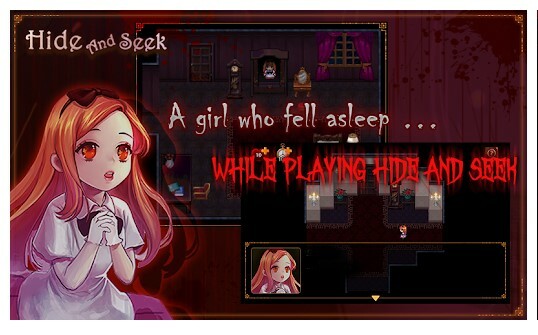 Well, if you are looking for a psychological horror game which comes with an anime theme, then HideAndSeek might be the best pick for you. The game is a little bit different compared to other horror game, and i will not reveal the twist of the game. However, this is one of the oldest horror game which is still played today. 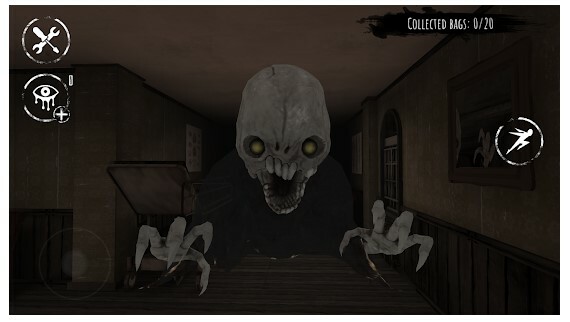 So, if you are a horror lover, then HideAndSeek is a must play for you. 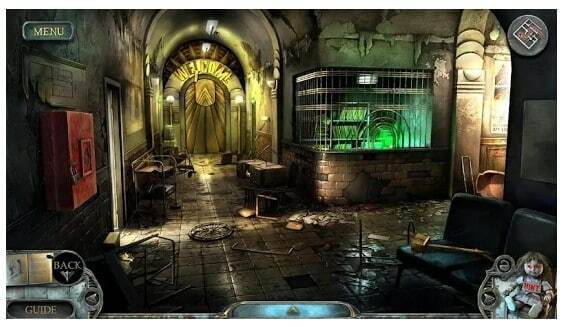 Well, Into the Dead is one of the most popular action-adventure game which has a horror theme. It’s basically an infinite runner game, and the ultimate goal of the player is to survive for as long as possible. The great thing about Into the Dead is that the story mode offers two endings. So, Into the Dead is another best horror games for your Android that you can play today. Well, in this game you will be trapped in a school, and you need to find the exit gate. It’s basically a hide an seek game where you need to hide from the Evil Nun and at the same time you need to escape. So, its basically an adventure escape and survival game which is full of fun. Apart from that, the graphics and the gaming environment is creepy. The Last Door is one of the best and most awesome psychological horror game that you can play today. The Last Door: Collector’s Edition contains four terrifying episodes of occult and otherworldly horror inviting you to investigate Victorian England’s deepest, darkest secret. So, The Last Door is another best psychological horror game that everyone would love to play. Twisted Lands: Shadow Town is a story of a husband-wife duo named Mark and Angel who were set out to explore the world. However, their boat crashed on an island and something has dragged Angel into the darkness. So, the ultimate goal of the player is to play as Mark while searching for his wife. However, as he looks for his wife, he uncovers secrets and a shocking truth. 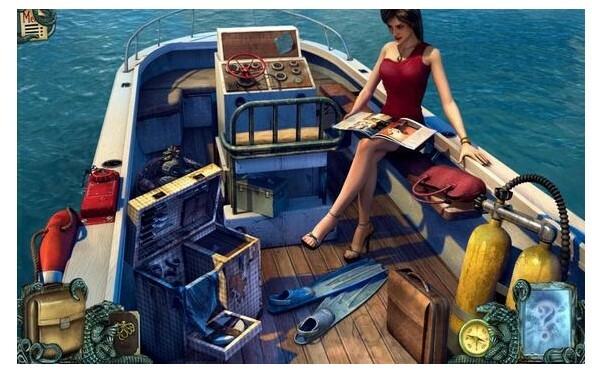 This is a hidden-object game in which you need to solve puzzles to reach the next level. The gaming environment and sound effects makes the game more scary. 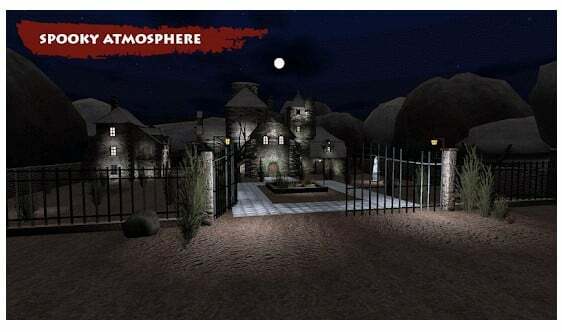 If you are amongst those who love to play horror adventure games at Android, especially at night, then True Fear might be the game to play. In this game, the player needs to find his sister, unravel many secrets, and escape the stalking darkness. Basically, its a free game with in-app purchases. 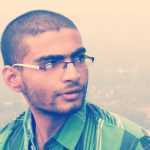 What’s more interesting is that the game offers more than 20 puzzles to solve. So, True Fear is one of the scariest game which you can play on your Android right now. 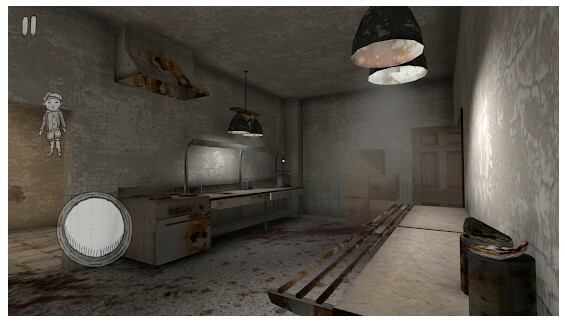 On Horror Hospital 2 the player finds himself trapped inside a hospital corridor where fear and horrors are nested. The player will go through numerous paranormal activities. The ultimate goal of the game is to survive until the very end. However, as the game progress, the levels become much harder and darker. So, if you are looking for a horror adventure game which has amazing graphics and gripping storyline, then Horror Hospital 2 might be the game to play. 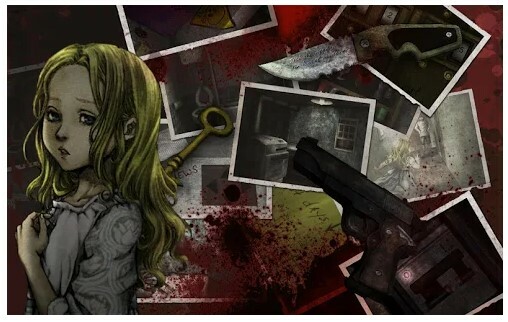 So, these are the 8 best horror games that you can play on your Android smartphone. If you want to add your own horror game on the list, then drop the name in the comment box below. So, what’s your favorite horror game from the list? Tell us in the comment box below.